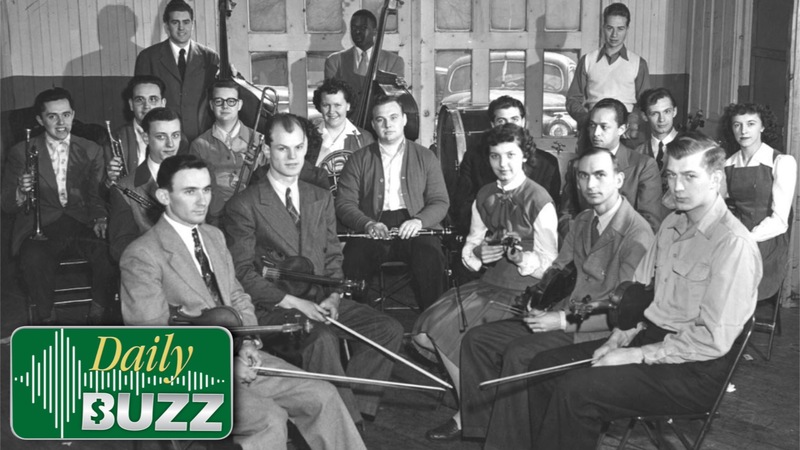 April 22, 2019: In Flashback, get an inside look at the history of the Dana School of Music, from its origins in Warren to Wednesday’s 150th anniversary celebration. 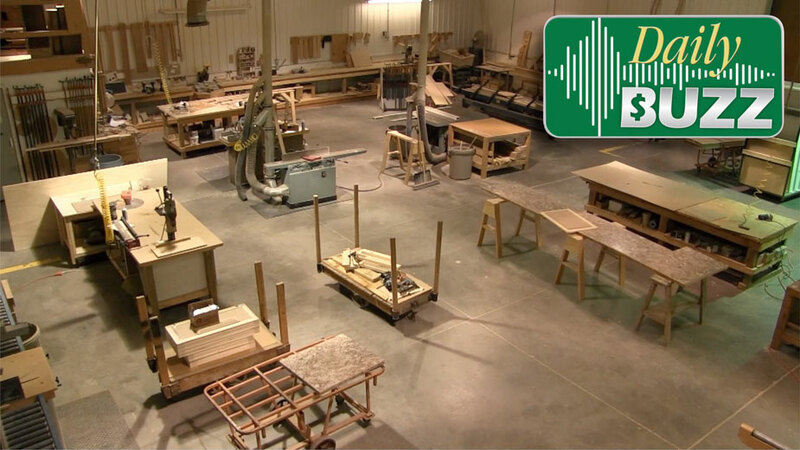 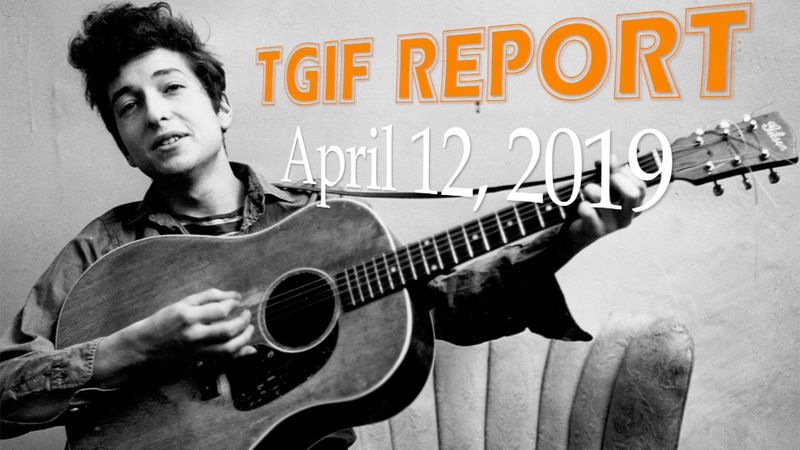 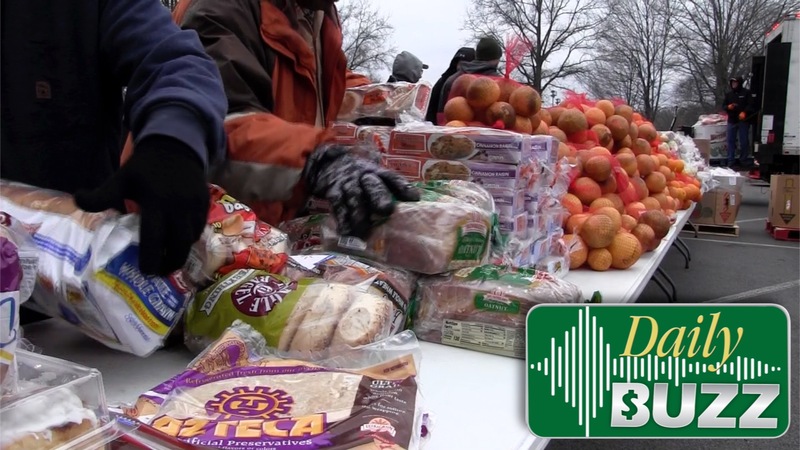 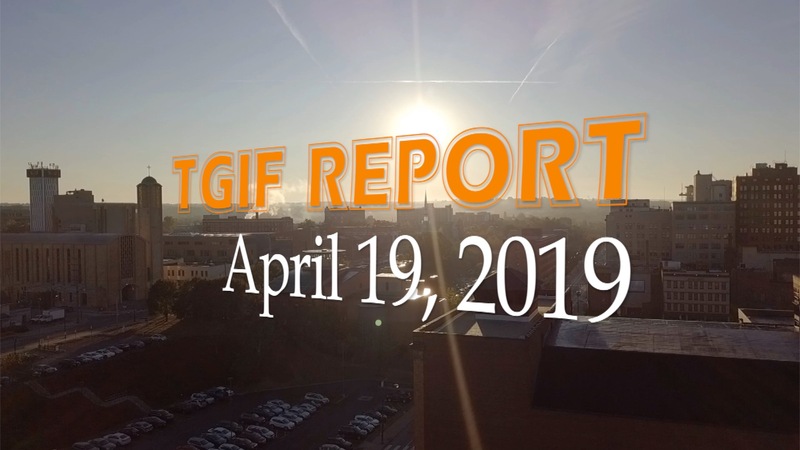 April 19, 2019: Michael Moliterno introduces our next Change Maker and gives an update on Rally Around Small Business in the TGIF Report. 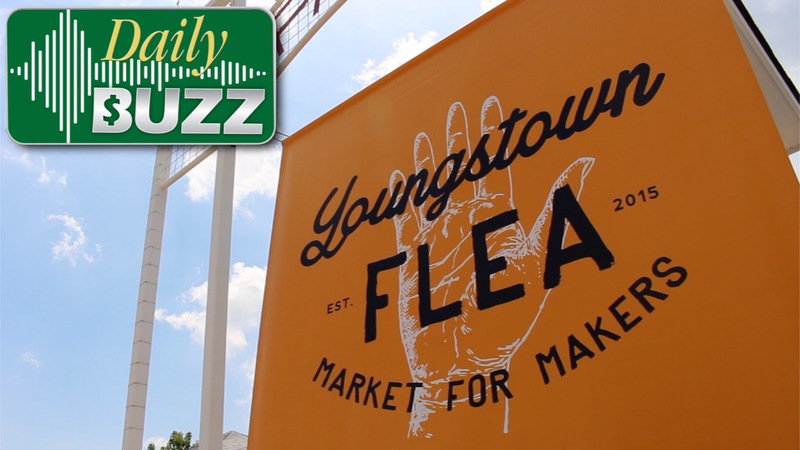 April 18, 2019: In the After Hours Report, the Youngstown Flea returns to downtown and doubles down on what made it successful. 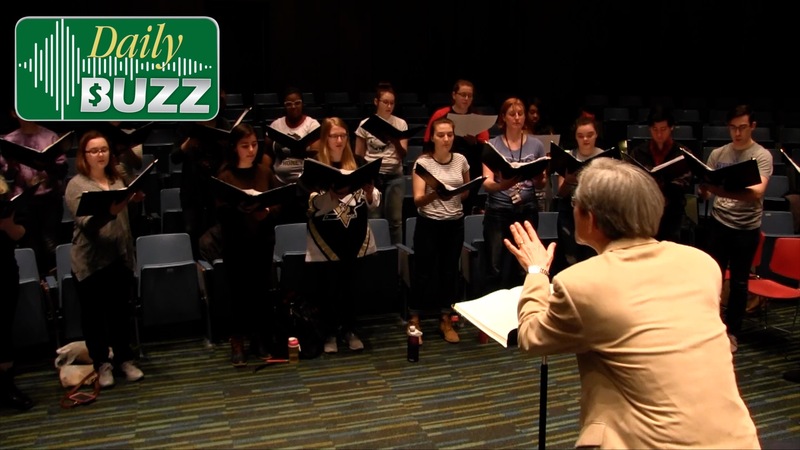 April 17, 2019: The New YSU goes old-school as the Dana School of Music celebrates 150 years with a gala concert Wednesday. 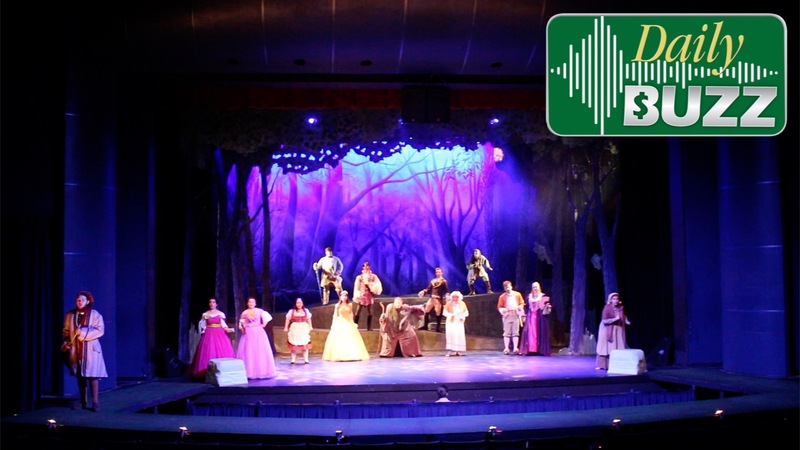 April 11, 2019: In this week’s After Hours Report, YSU’s Dana School and the theater department host a performance of the Tony-winning play. 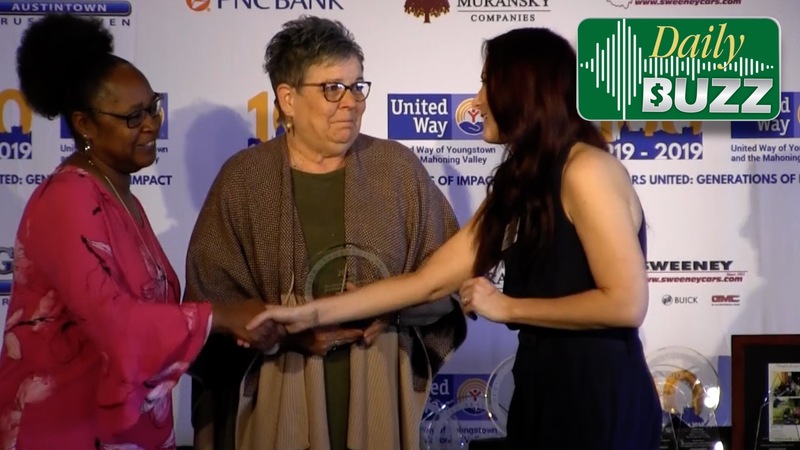 April 10, 2019: In celebration of its centennial, United Way of Youngstown and the Mahoning Valley is setting its sights higher than ever before. 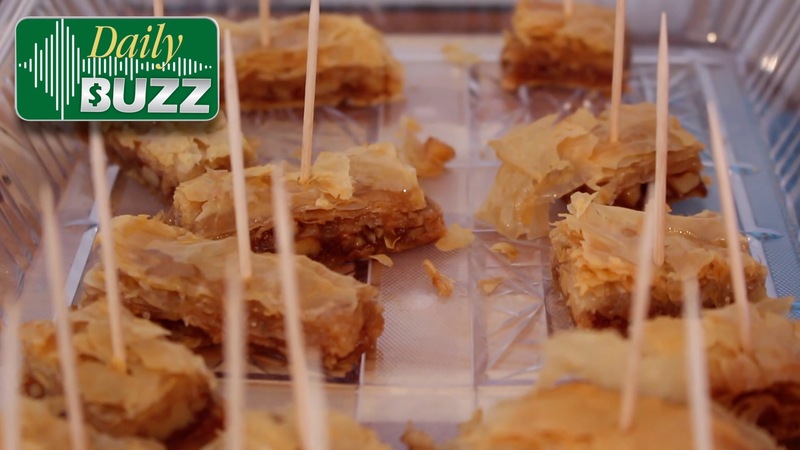 April 9, 2019: Baker, William Smith, creates everything from cakes to cookies to baklava at Abigail’s Bakery Creations in Austintown, even though he can’t taste the treats himself.